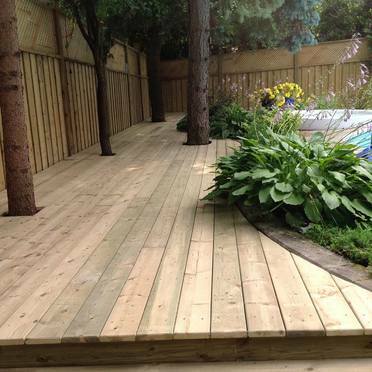 Put your backyard to good use by transforming to a relaxing space. 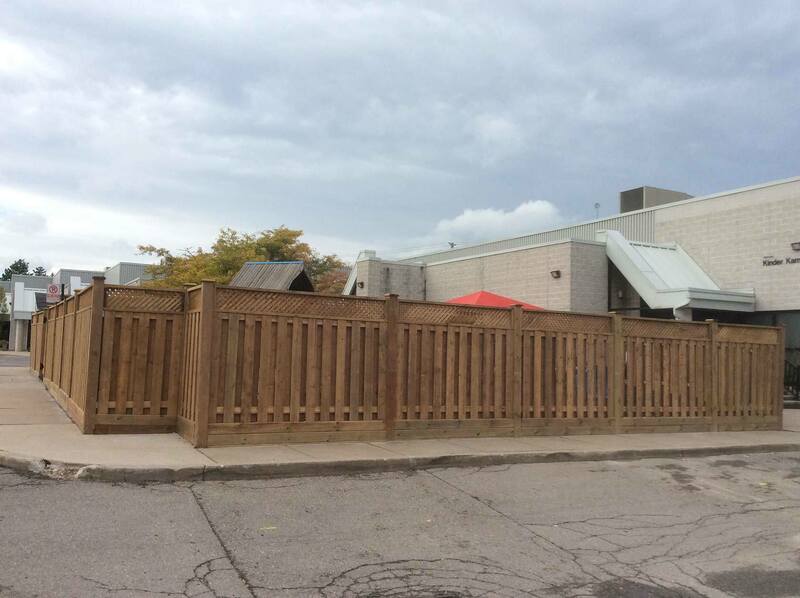 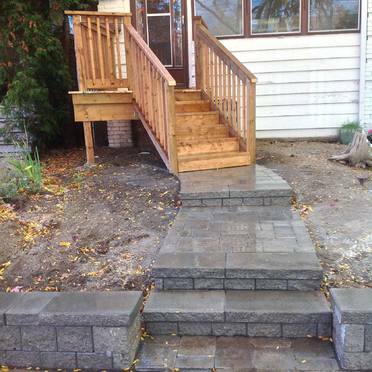 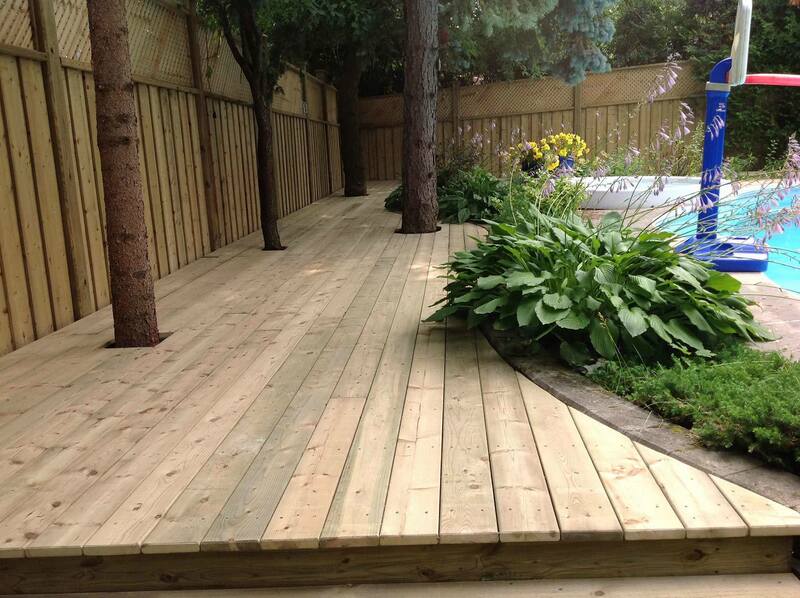 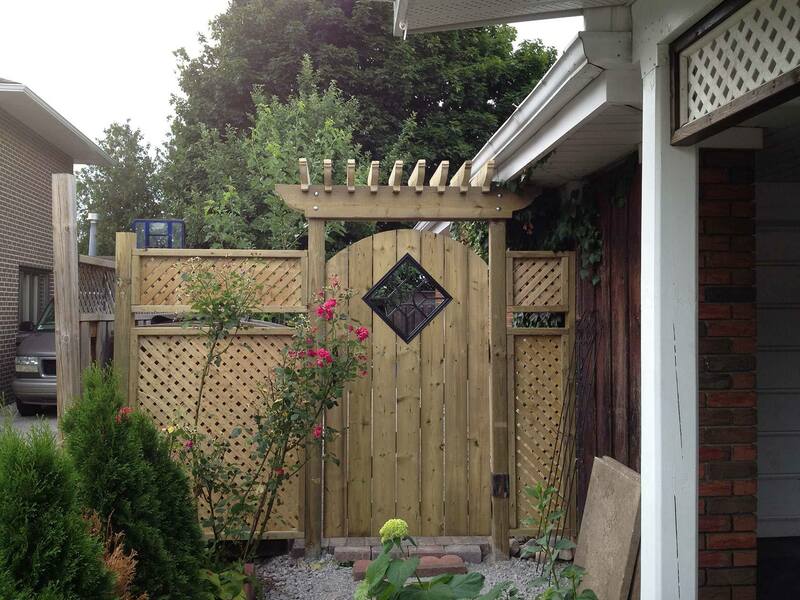 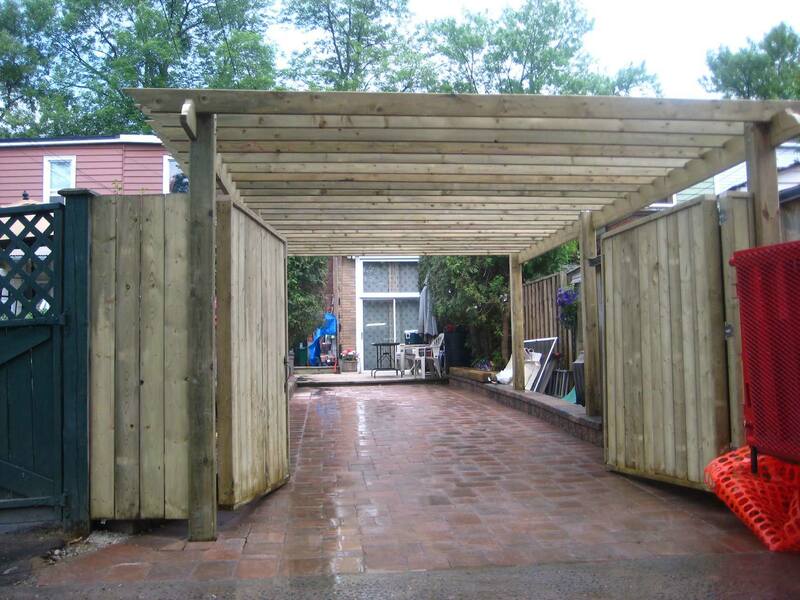 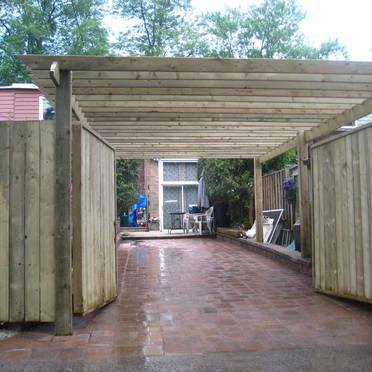 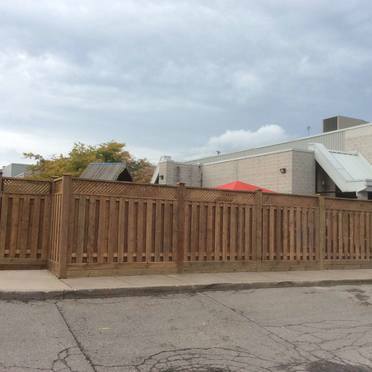 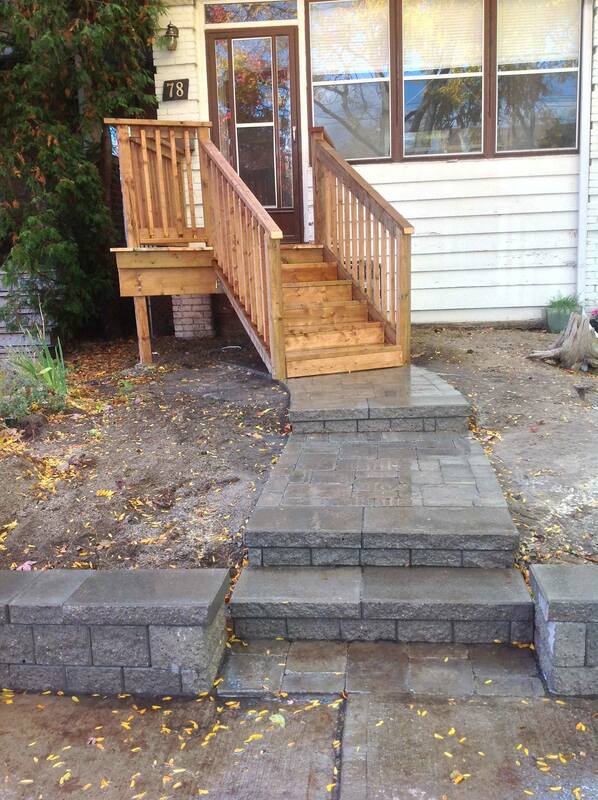 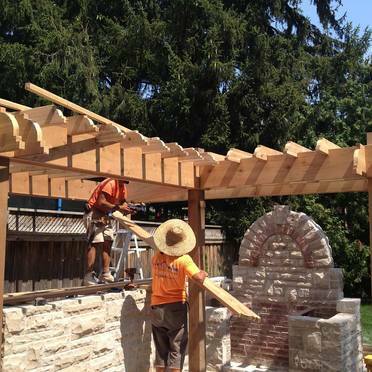 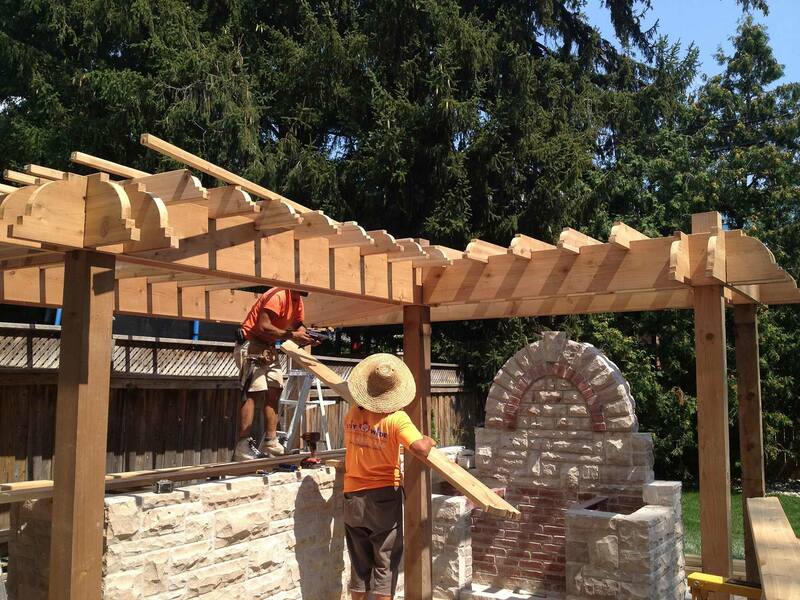 At City Wide Landscaping & Construction, we offer exterior carpentry construction in Toronto and the surrounding areas. 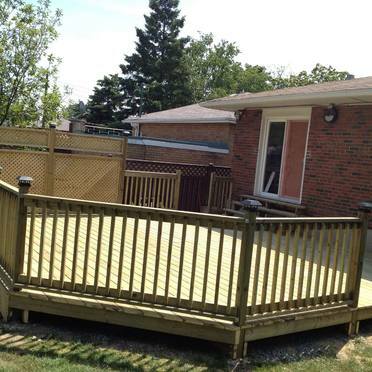 Our team can complete a number of different carpentry projects, including the construction of porches, decks and complete patios. 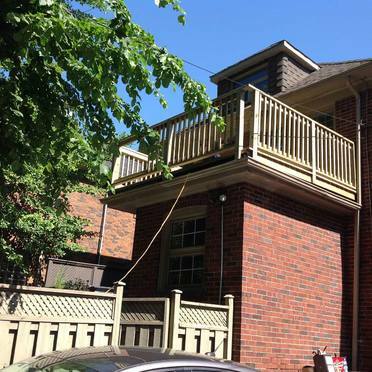 We can even make room for the barbeque. 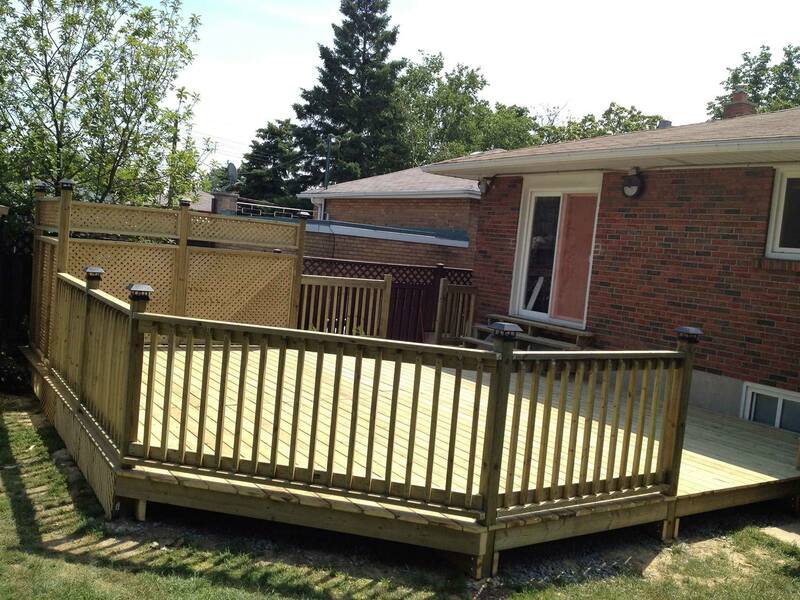 We will design the perfect space for your family to relax and enjoy the beautiful weather, using natural hardwoods that will complement that beauty of your property. 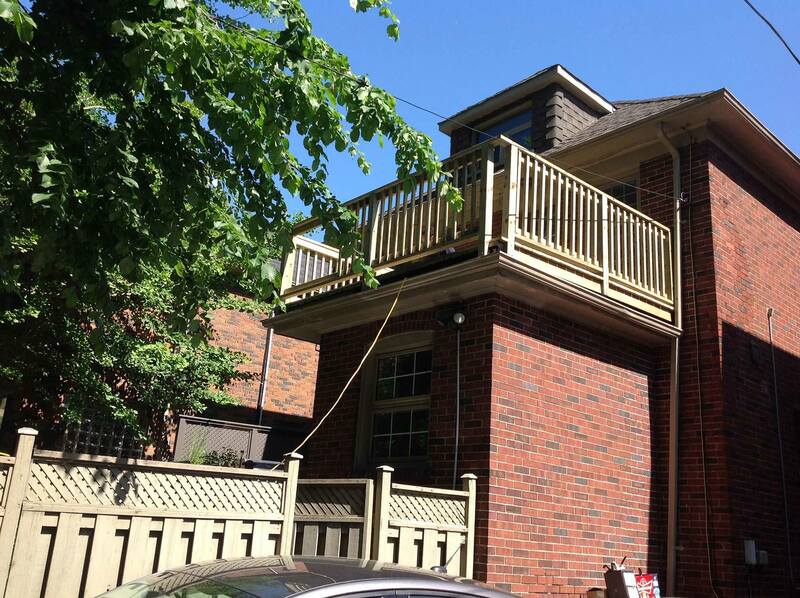 Whether you are a home or business, you are obviously concerned with making sure that your property stays safe. 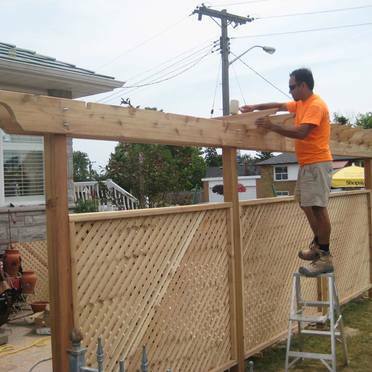 Our team designs and builds custom, secure fencing systems for residential and small commercial customers. 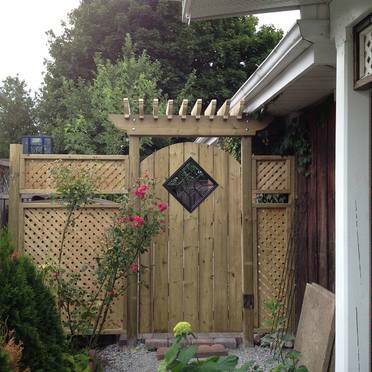 We always avoid aggressive designs that can leave you feel trapped, and instead we view your fence as an extension of your property’s existing style. 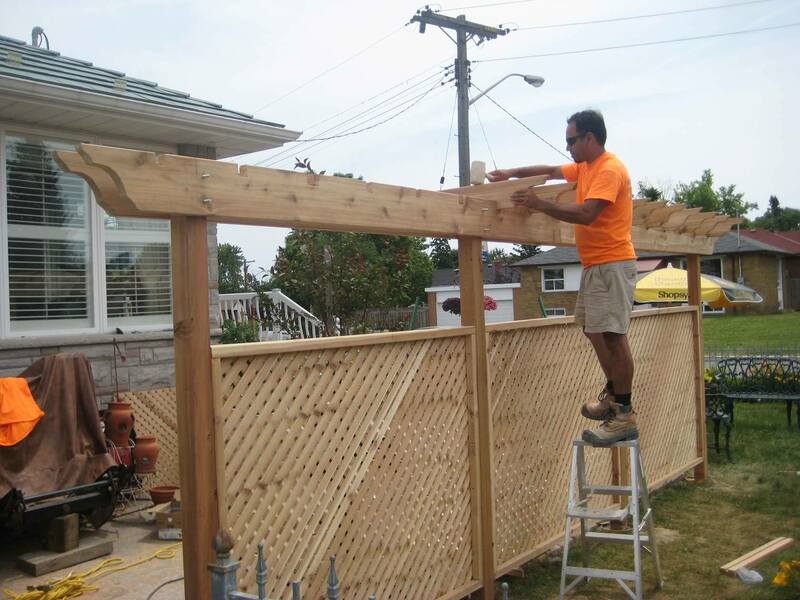 Call today to schedule a consultation with our team, and start planning your next exterior carpentry project.